Get away from the hustle-and-bustle of the real world for a couple of hours and enjoy some sit-and-stitch time with Carrie & Katie. It doesn’t matter what you’re stitching on, as long as it’s handwork, you can come and stitch. 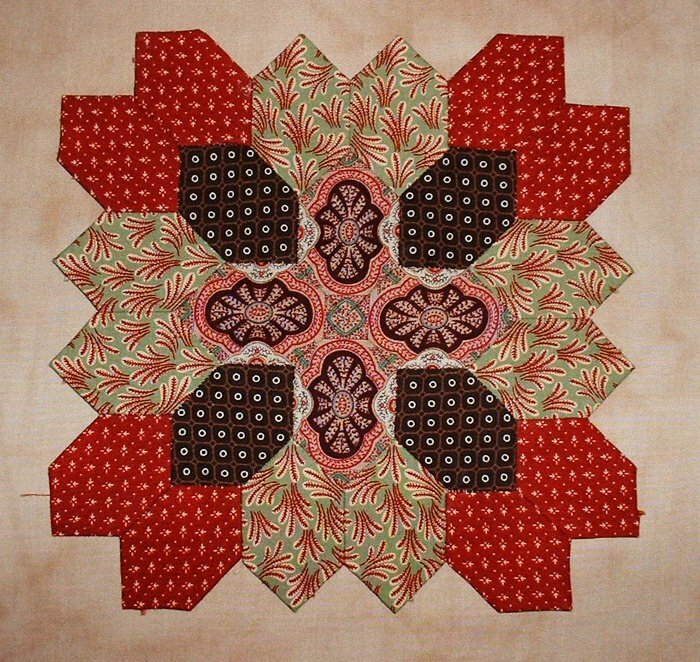 Carrie will be working on English Paper Piecing/Lucy Boston blocks and is happy to help you with those. Katie will obviously be working on wool!